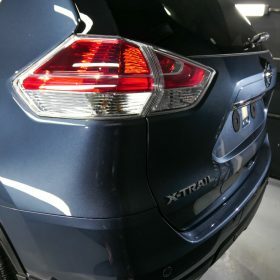 We had this 1 year old Nissan Xtrail in for a Gloss Enhancement and Gtechniq Crystal Serum Ultra Black coating. 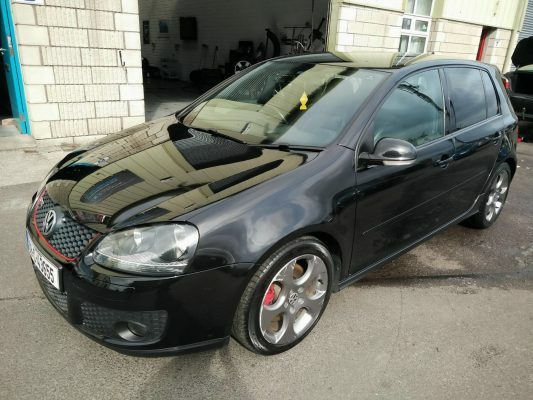 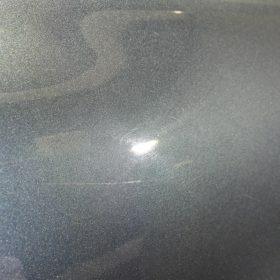 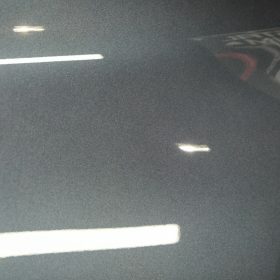 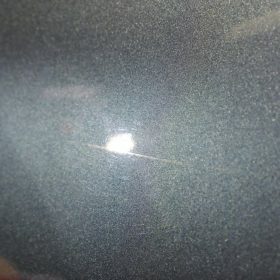 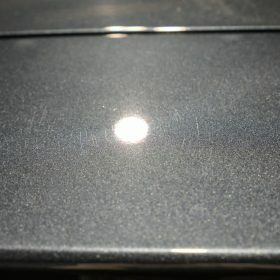 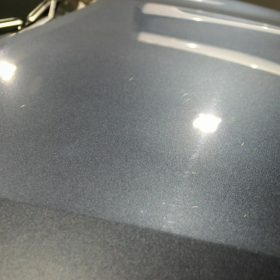 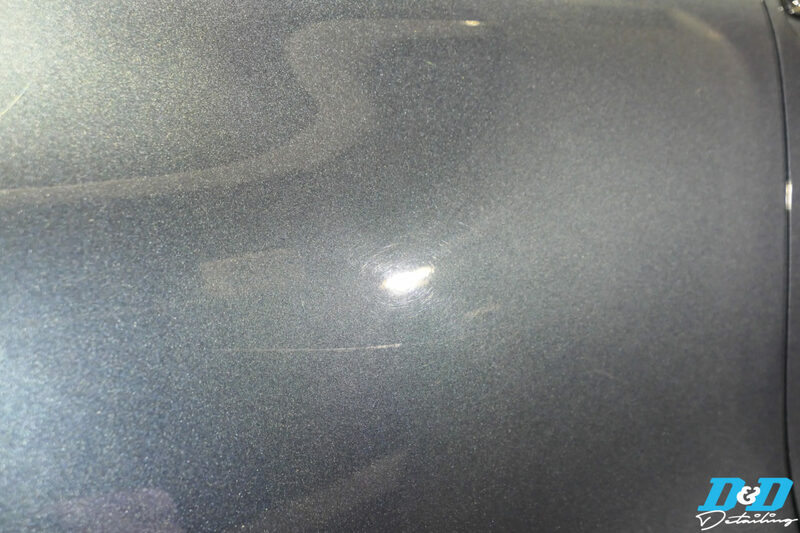 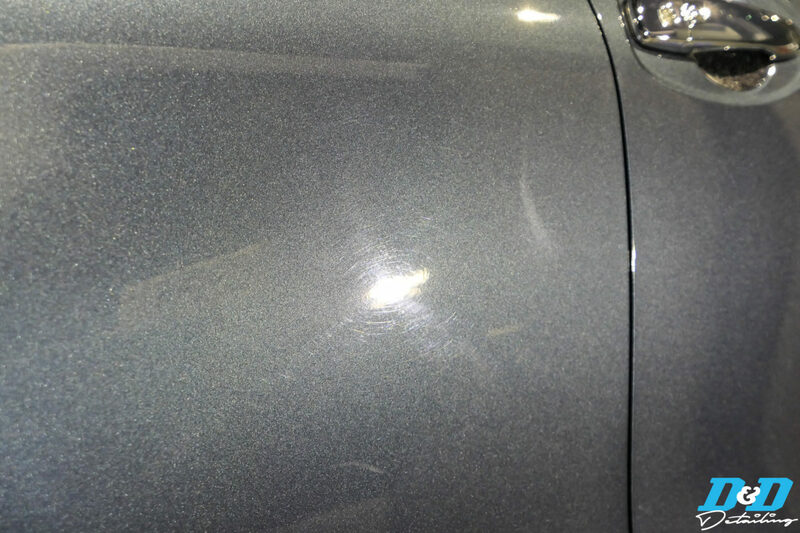 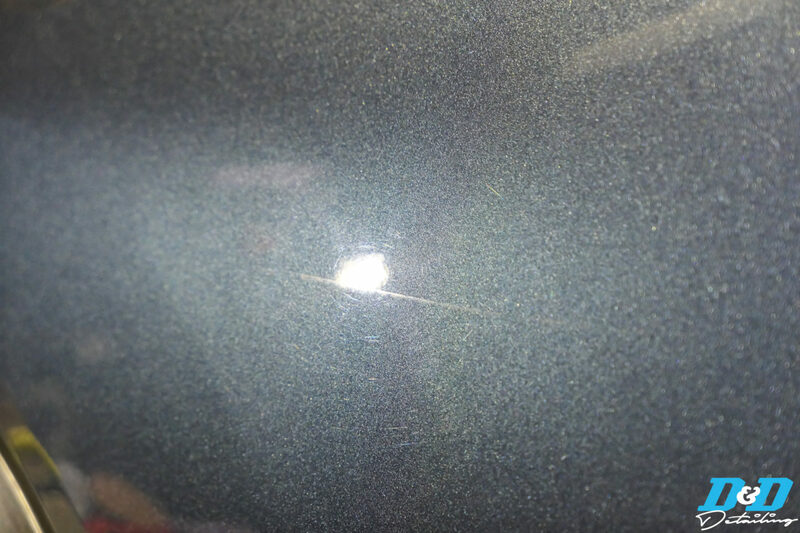 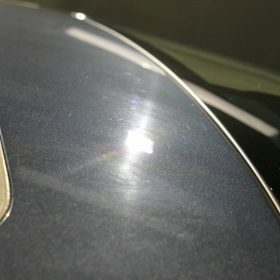 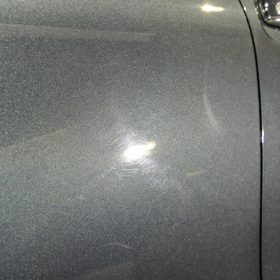 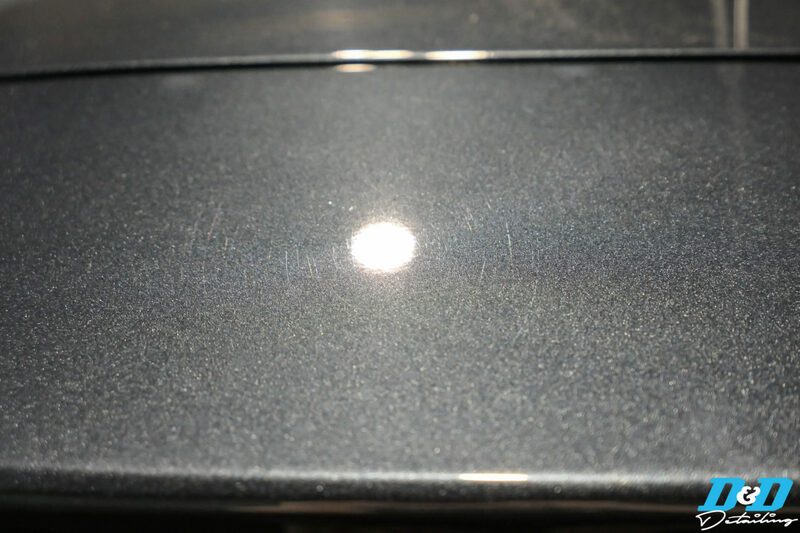 Even though the car was a year old it had very little paint damage from washing, showing that the owner correctly took care of the paint in the first year of ownership. 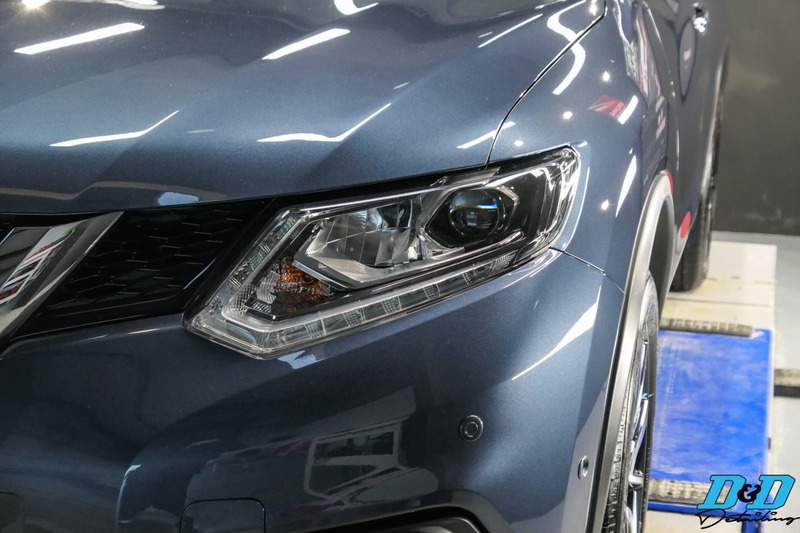 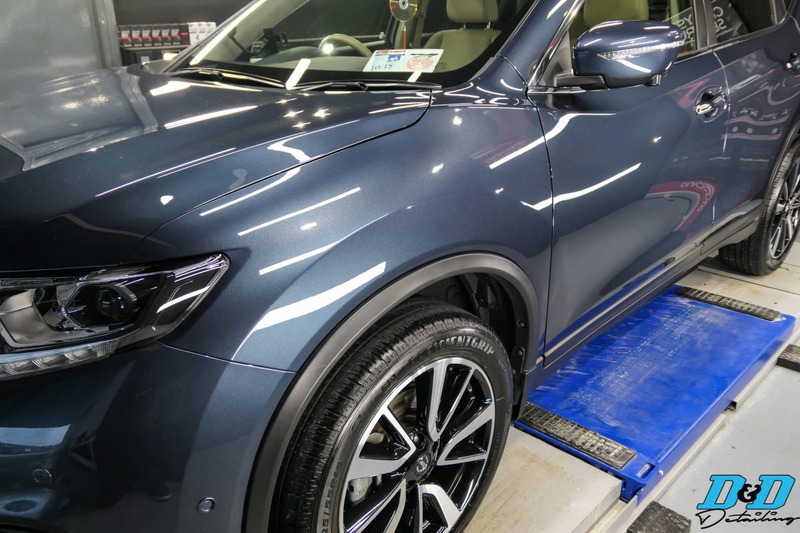 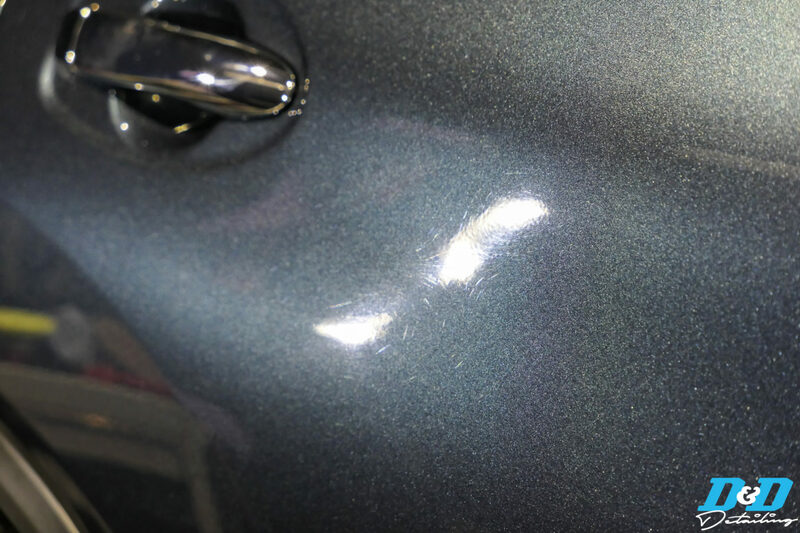 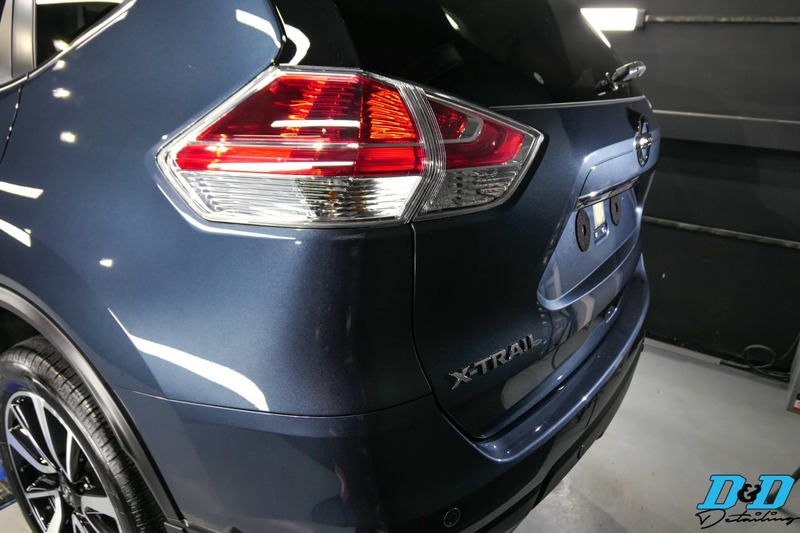 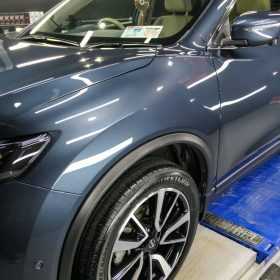 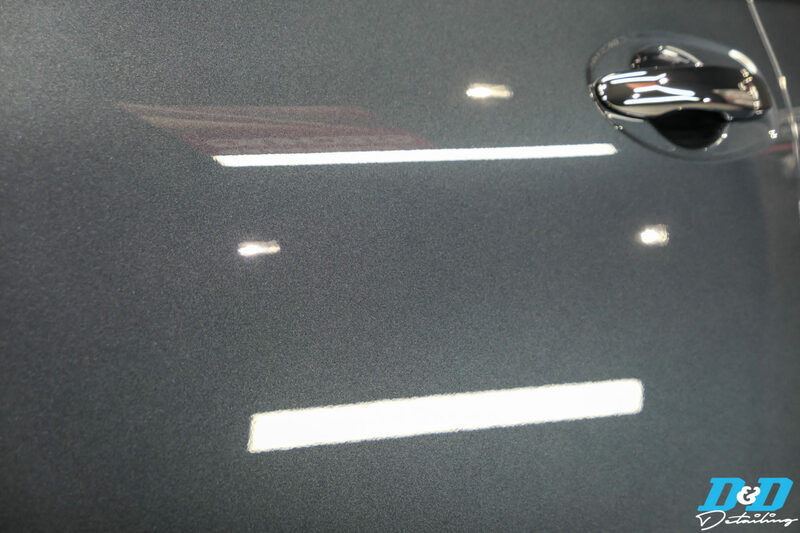 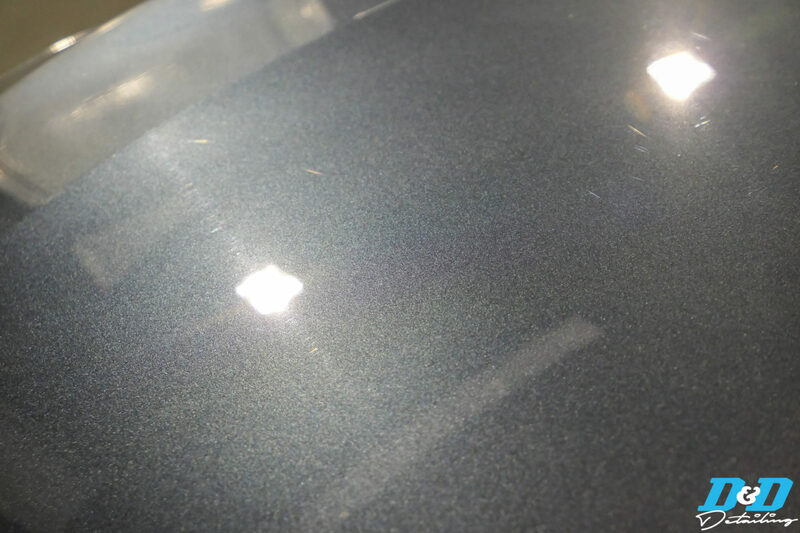 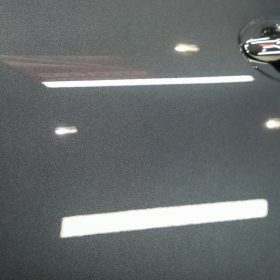 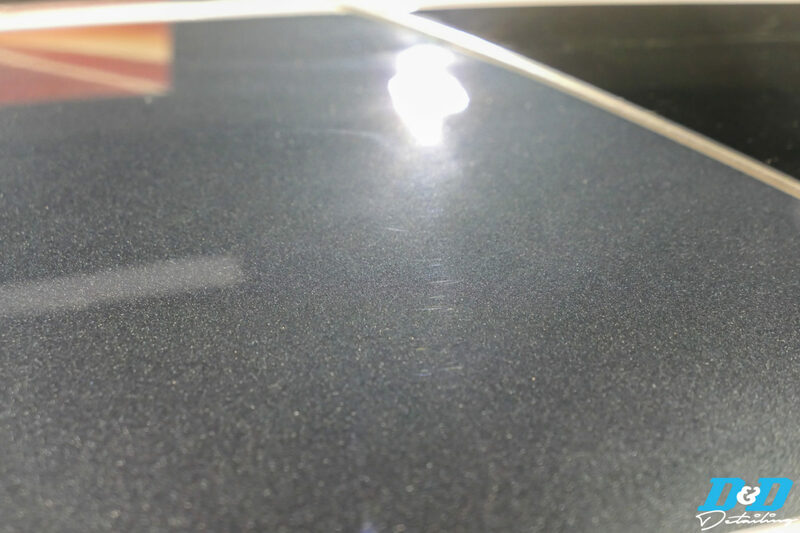 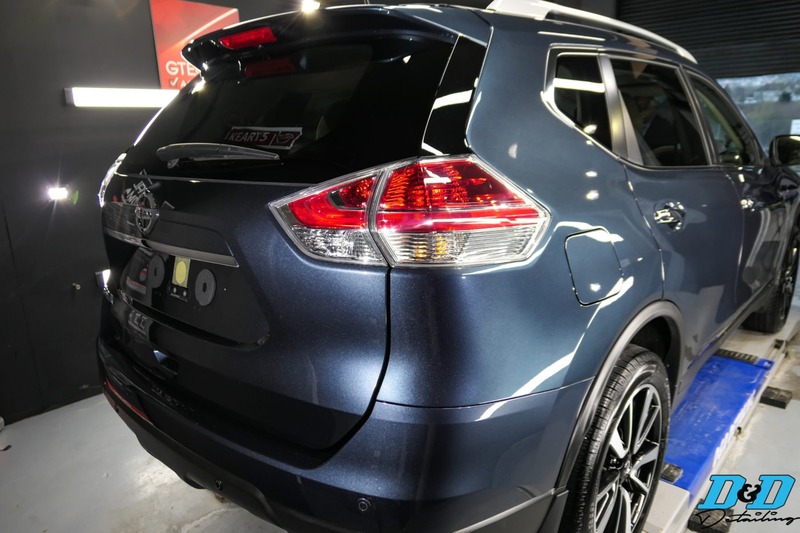 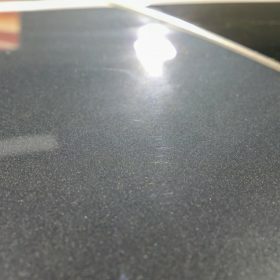 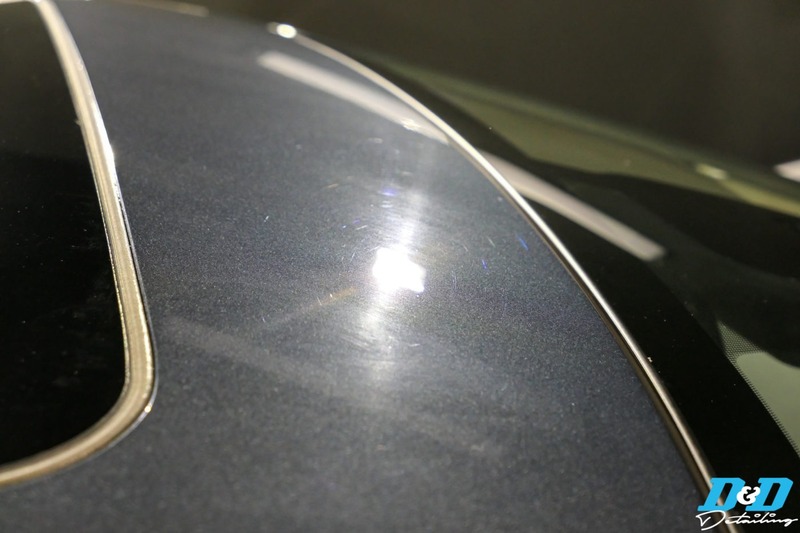 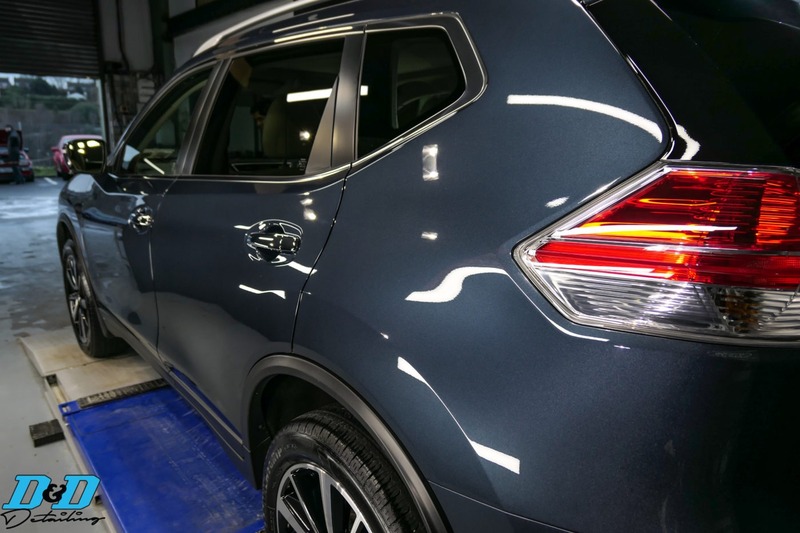 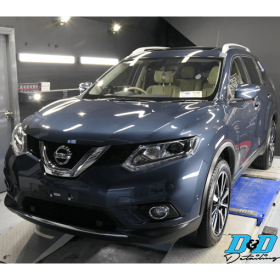 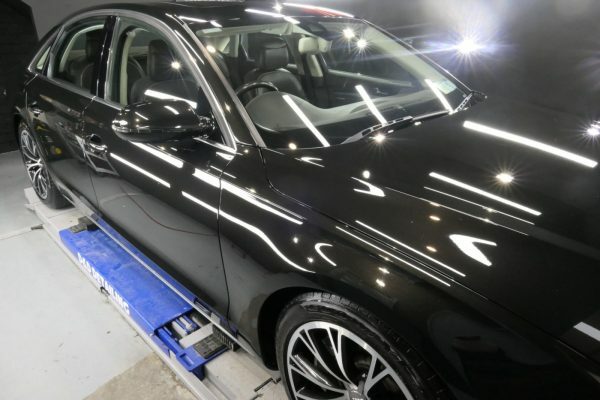 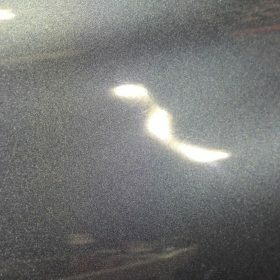 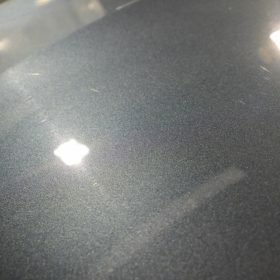 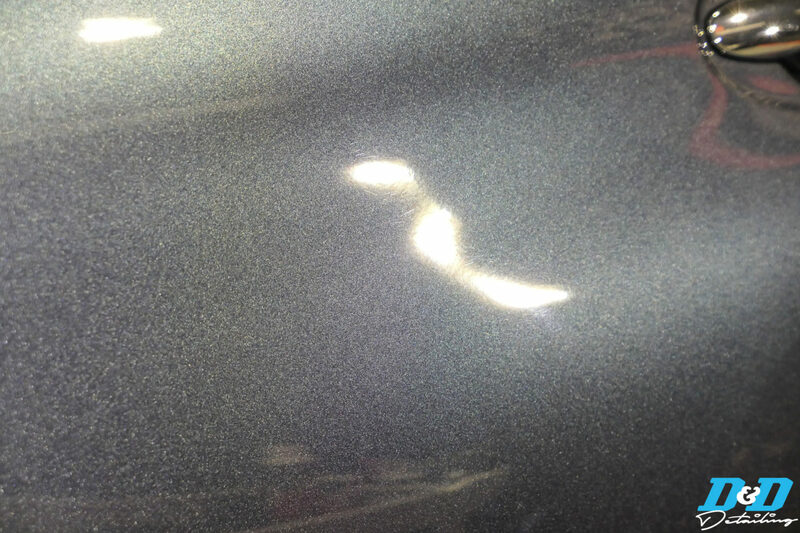 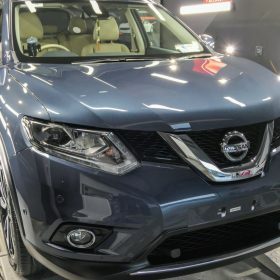 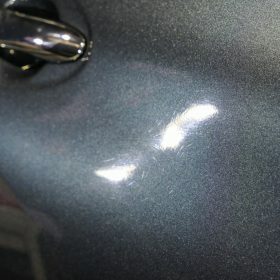 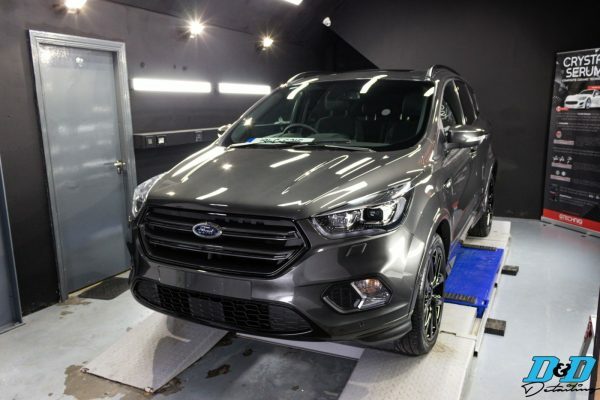 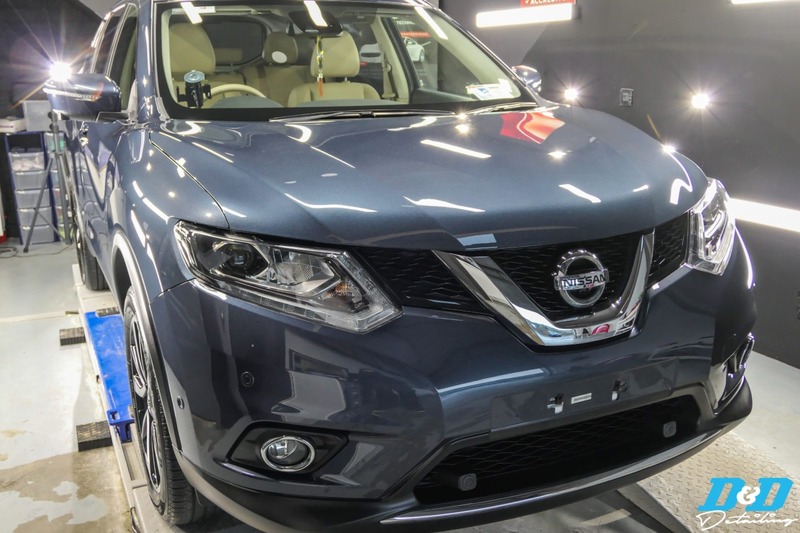 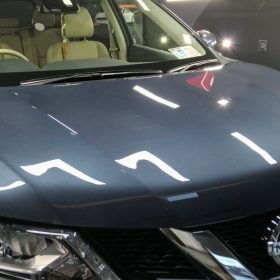 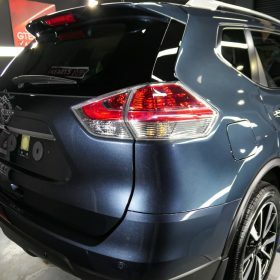 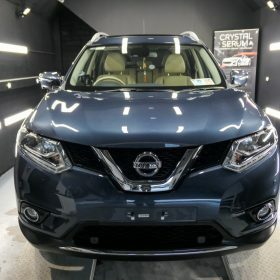 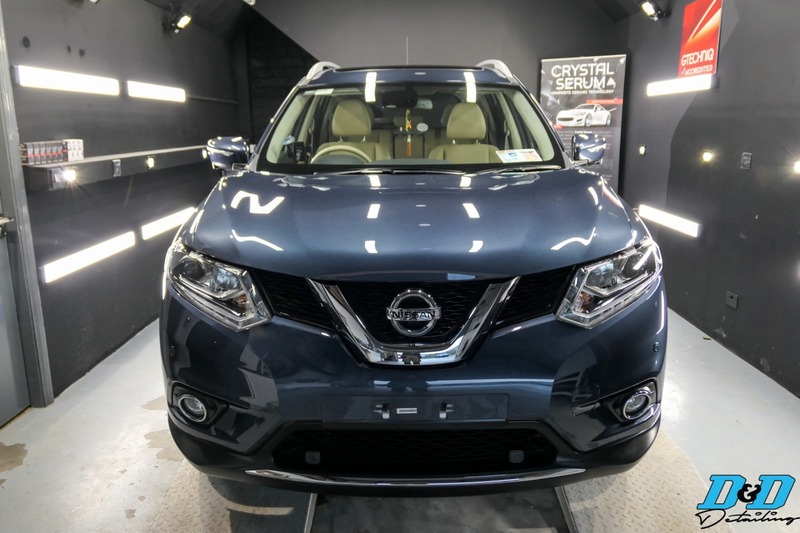 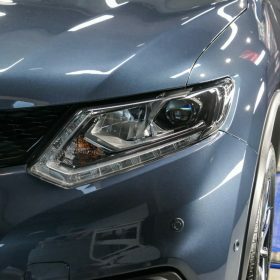 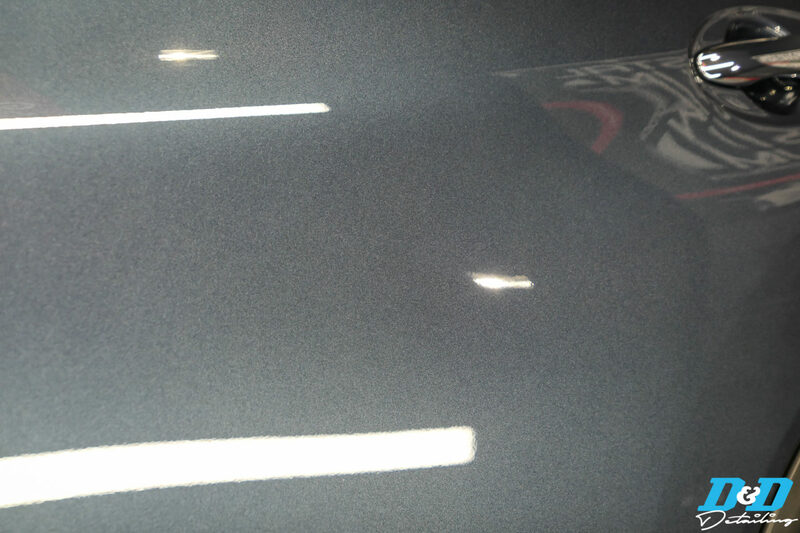 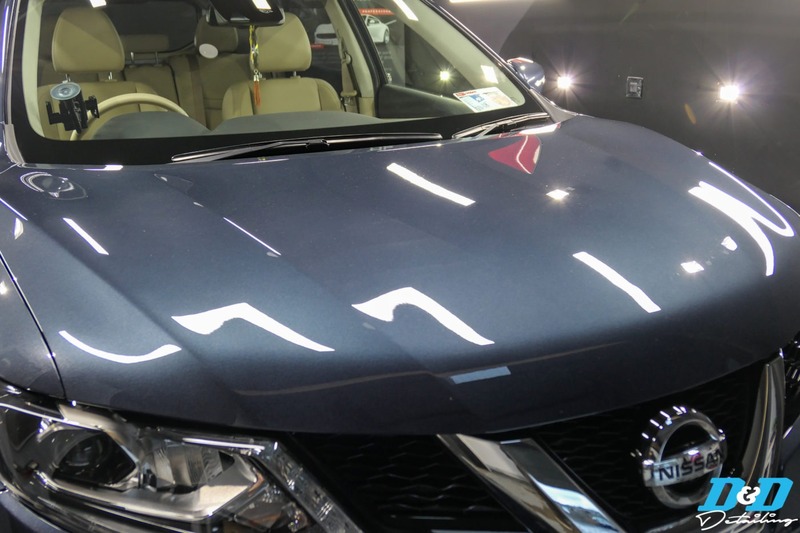 Prior to applying the coating, the Xtrail was given a full decontamination followed by 5-6 hours of machine polishing to prep the surface and remove what little marks were in the paint. 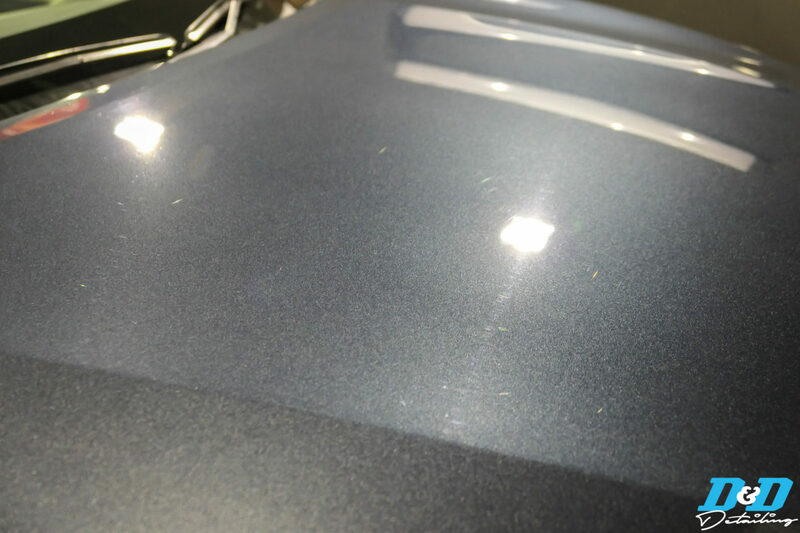 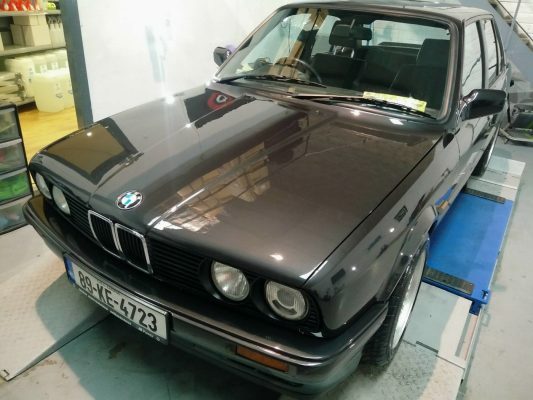 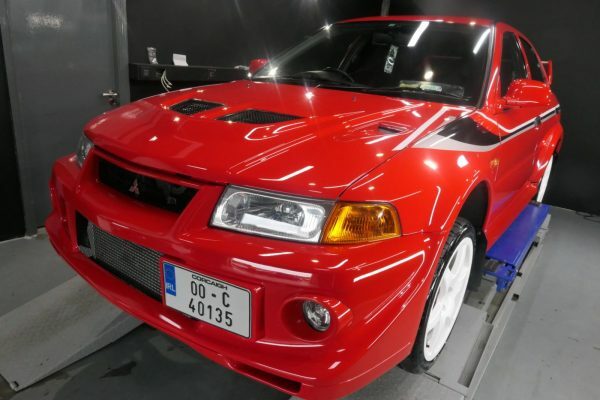 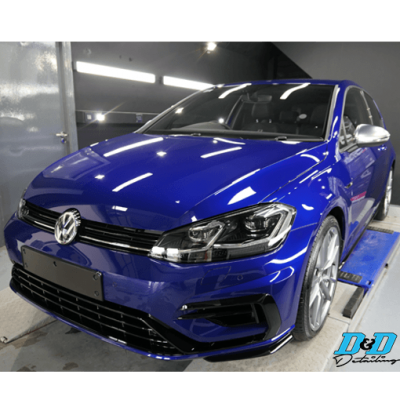 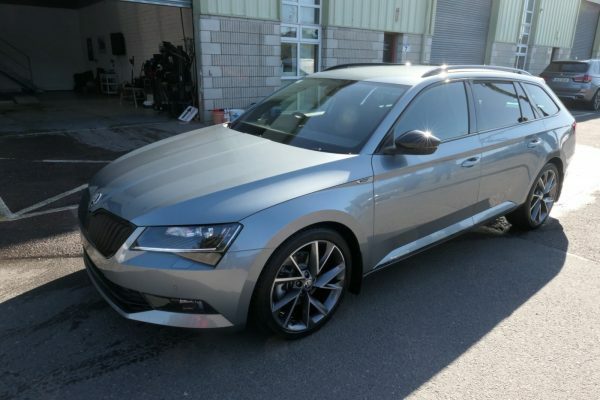 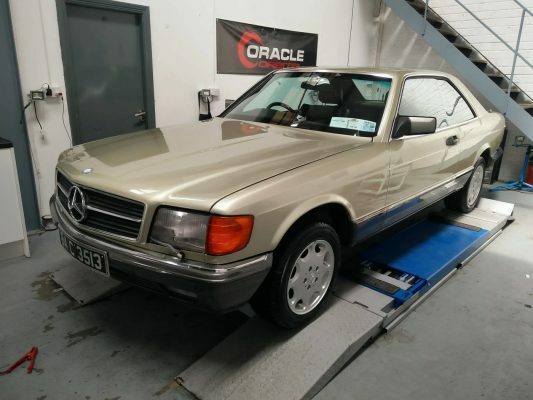 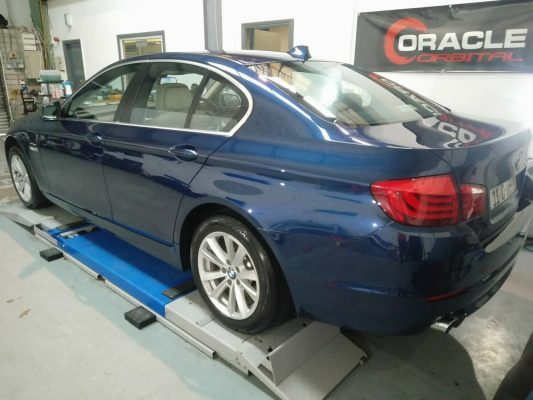 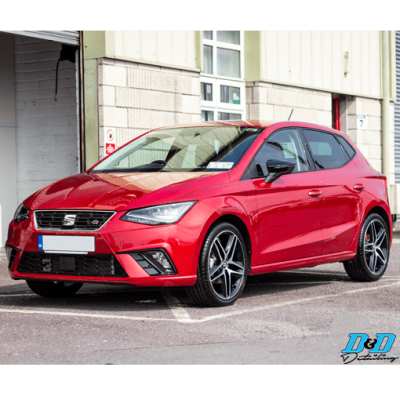 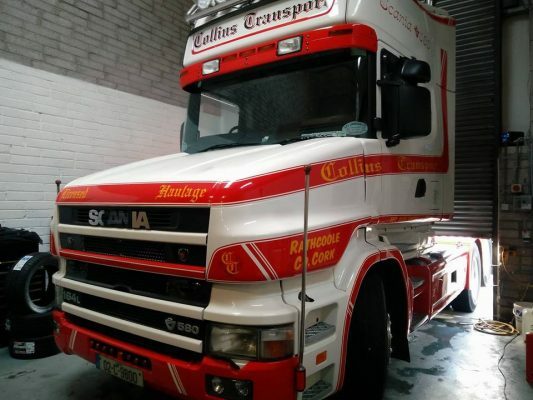 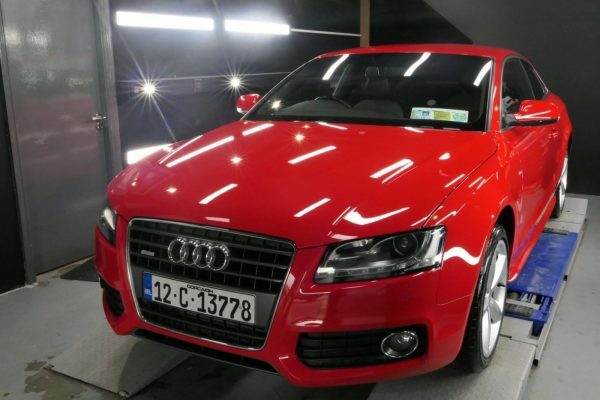 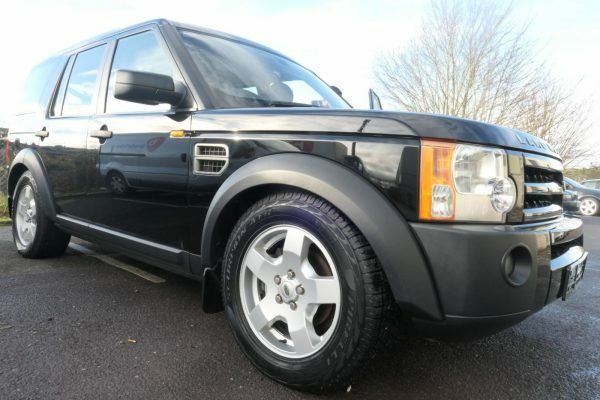 Once the paintwork was correct, the car was rewashed, air dried and wiped down with Panel Wipe to ensure all polishing oils were removed from the surface for a perfect bond to the paintwork. 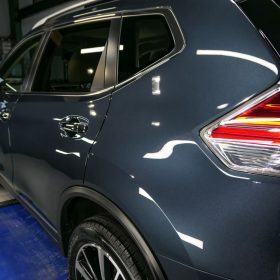 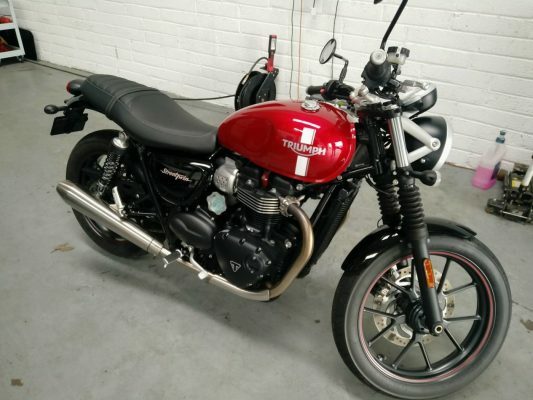 One coat of Gtechniq’s Crystal Serum Ultra and two coats of EXOv3 were applied to all painted panels for the 9 year coating, including the guarantee. 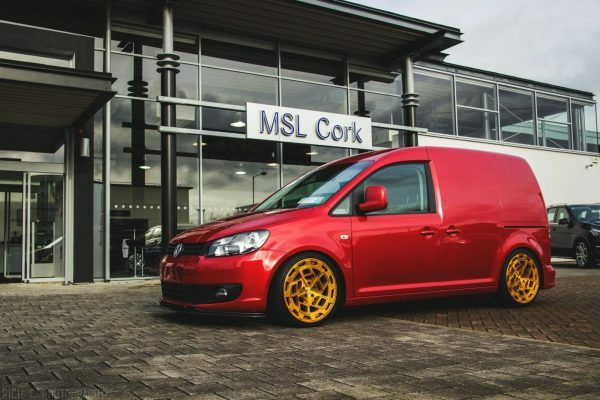 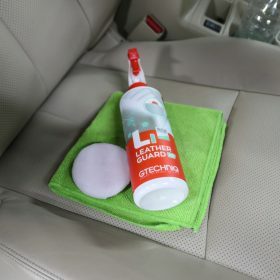 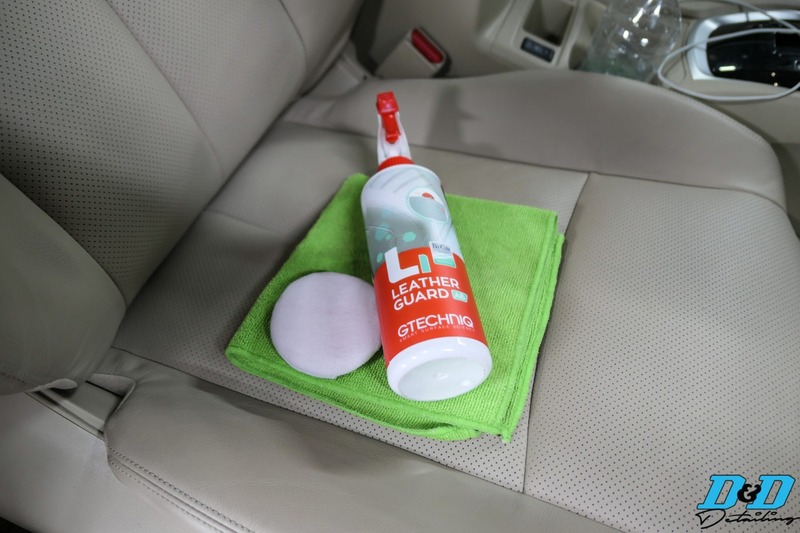 This ensures the car will be kept in extremely good condition and makes maintenance of the paintwork very easy!